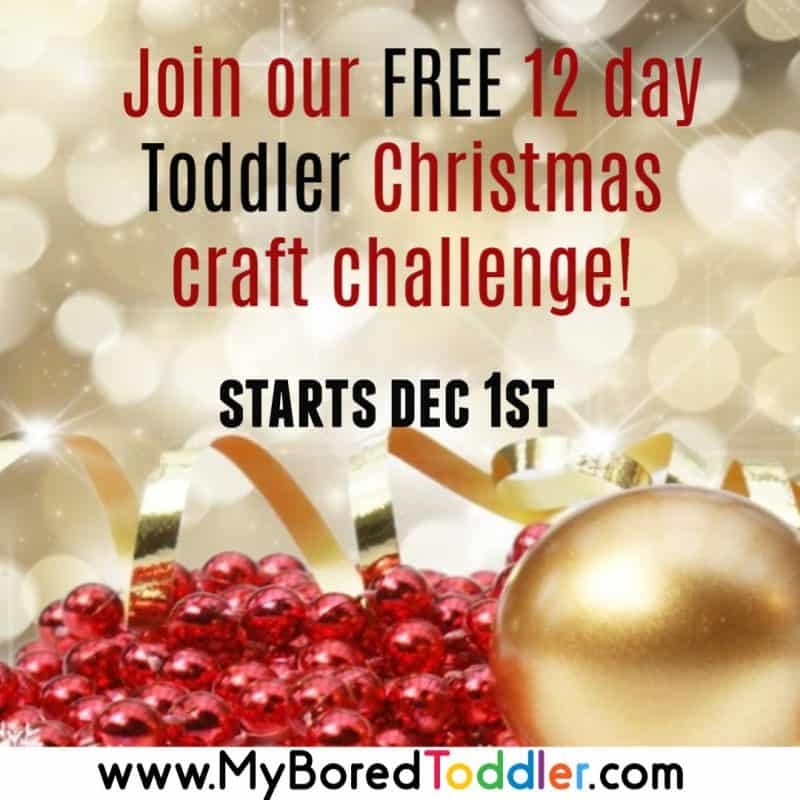 Thank for signing up to our FREE 12 Day Toddler Christmas Craft Challenge (if you haven’t you can sign up HERE). We will be starting our challenge on December 1st and you’ll receive an email each day with the new activity. Before we get started you’ll need to know what to get! I’ve put together our list below and have tried to keep it as simple as possible. For each activity you will be able to substitute items or do a slightly different craft if you don’t have everything. Please don’t go out and spend a lot of money – the idea is to keep this challenge simple and inexpensive. You’ll notice throughout the challenge that we use many of the materials more than once (butcher’s paper and paper plates come to mind). This is all to keep costs low. Foam Christmas stickers (any kind). 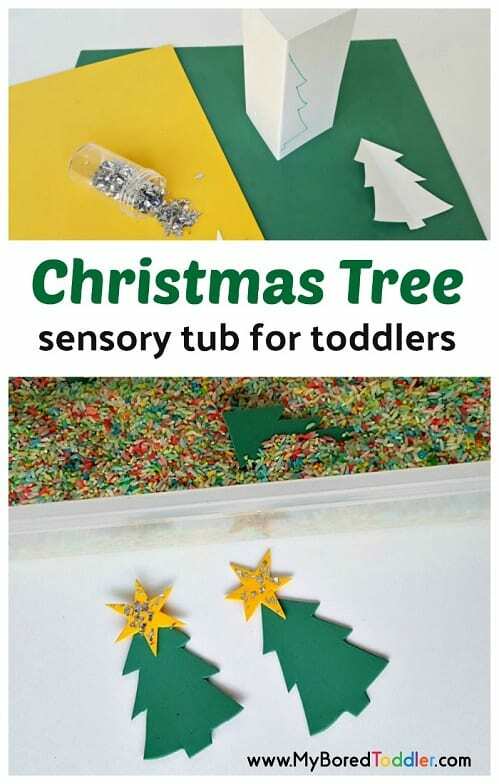 If you can’t find these regular Christmas stickers will also work. Paint – Christmas colors, but all colors if you can. A pack like this is perfect. 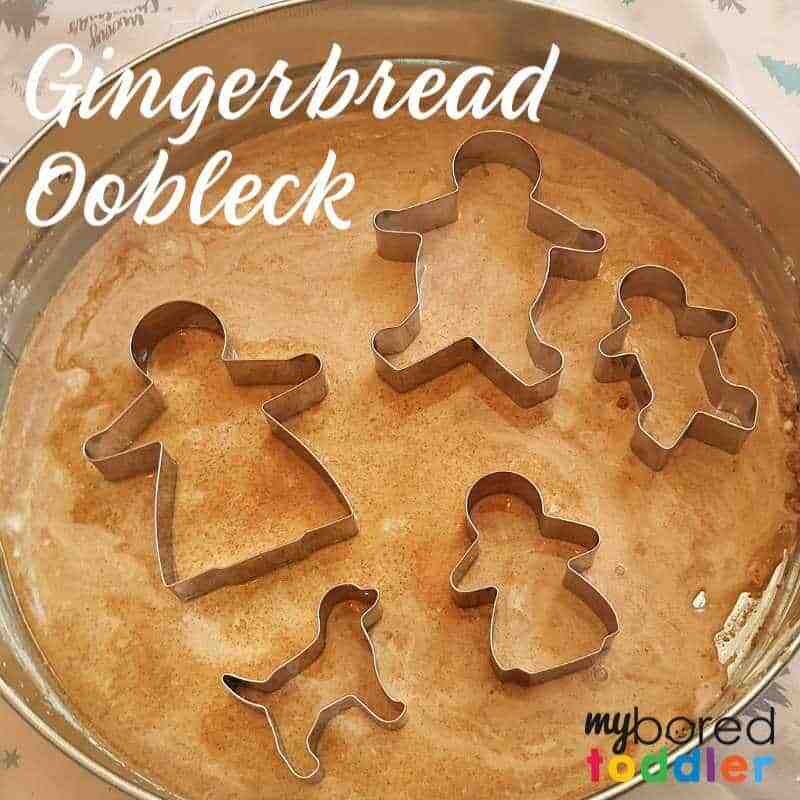 Make sure you’re in our Facebook Group and following us on Instagram – we’ll be using #MyBoredToddler to share our activities!